Who doesn't love spring? The bulbs are popping, freesias, primula, azaleas flowering but in my part of the world there is also wild weather. As well as severe wind warnings here in Sydney and the Central Coast, other parts of NSW, Victoria and South Australia are in major flood, and in beautiful Christchurch, in New Zealand's South Island, they've had a serious earthquake. Spring in the Southern Hemisphere can be quite savage! I was fascinated by this video of a book binder making a very traditional book and then subjecting it to a decaying process. http://vimeo.com/6470412 I can imagine that 20 years ago I would have been shocked by this; in fact in the years I was learning traditional bookbinding I probably wouldn't have dreamed of altering a book - we all know that books are sacred! - but over time I've come to appreciate the many ways of producing books and art and I hope there's not much that I wouldn't consider as legitimate, or innovative, or just downright hilarious. If you just want to see the book being made, watch until he finishes it and then switch off. But I'm sure you won't. 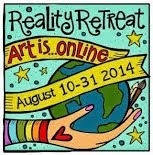 I found this link on Dymphie's blog, always full of interesting books, art, news and links. Some book arts bloggers I've visited today have been Pam at Book Arts Studio , Elissa at Blue Roof Designs and Niko at Anagram for Ink. I'm sure, if you love fonts as much as I do, you'll enjoy The Scriptorium. I'd love to hear from you - so please leave a comment. love this post Carol. We really live in antipode, you heading into spring, we into fall. Your night is our day. Wow, spring is really there! We're just sensing it in the air with every rain. Altering books? It breaks my heart, so I try not to think about it. wild spring is a wonderful time as long as you're not in the direct firing line. thanks for the blog links. Thanks for the links Carol - I'm off to check them out now, but the thing that really warms my heart is the wisteria. Just divine - its one of my very favourites! I hate to think of the rain ruining all those beautiful blooms, but I guess that's just the cycle of things. Lovely pic of the wisteria. Things are winding down here in our neck of the woods, and soon the leaves will be changing color and falling! We've had our first cold front go through and our temps are lovely right now! I'm sure we'll have more warm weather, but hopefully not as bad as it has been. Dymphie: Yes, opposite ends of the world but we still love the same things. Meg: Sorry to break your heart, but it can be a lot of fun..
Ida: Very sad watching the floods, the earthquake in our own areas after all the tragedy in Pakistan in the past month. Beautiful world, but also cruel. Ronnie: You know I had you in mind with that video. I loved seeing the books in the demestid tank. 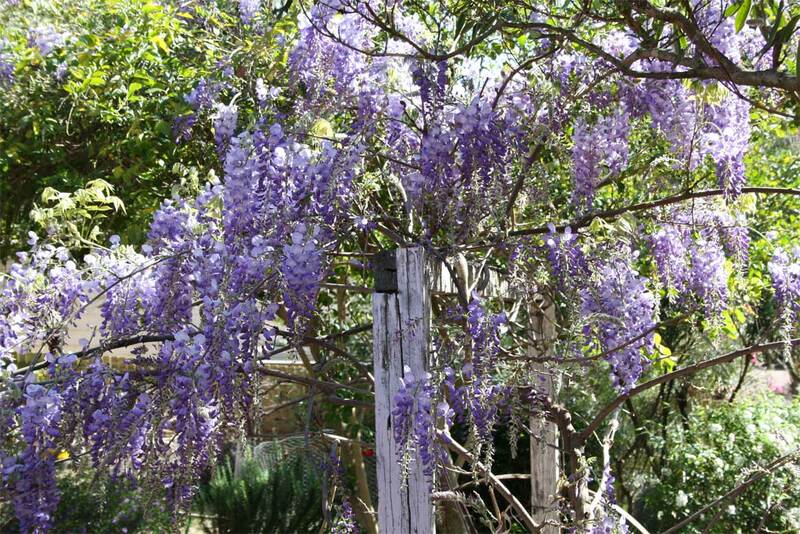 Amanda: I think wisteria is one of my favourite things in the world and we've planted several more to grow on poles. Thank you for the links I will peruse at my leisure later on, and here is to spring. It is a wonderful season, and who can resist wisteria in bloom? That fragrance! Lovely to share your Spring, Carol. But, yes, it's been a reactive time... the wisteria is no less exuberant or beautiful because of all the turbulence... perhaps it's even more so. Thanks for your comments, everyone. I love to hear from you. Gracia: I love your blogs so I'm only too happy to encourage people to go there. Claire: Thank you for the link. I've added it to my ever expanding file of artists books links.